At Focus West Optometry, we want to ensure our patients have access to important information about their eye health. Our blog brings you articles on a variety of eye health topics so that you can stay up to date on the latest medical checkups and procedures needed to keep your eyes in good health. Browse our list of topics below. If you have any questions, please feel free to call us to speak to a member of our team. Many people consider eye exams to be reserved for adults and kids who are old enough to know how to read. However, this simply isn’t true. 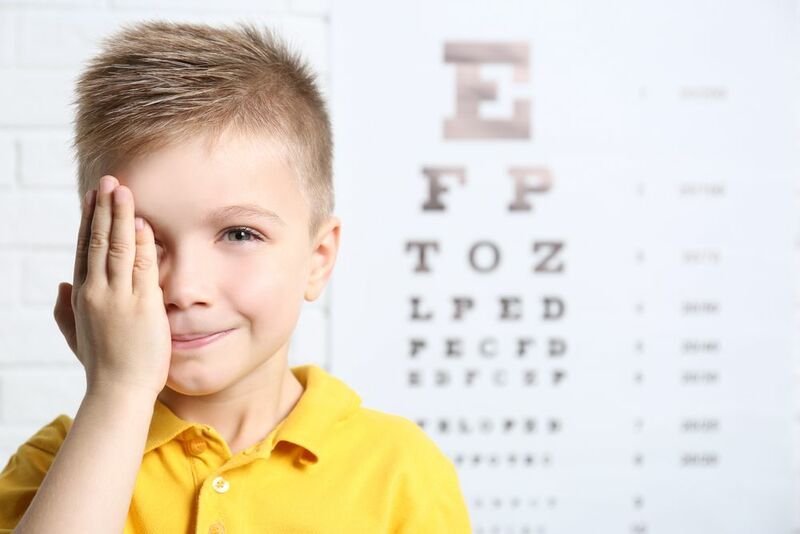 In fact, it’s important that your children regularly visit an optometrist in the years leading up to starting school. Since 80% of learning before the age of 12 is done visually, ensuring your child’s eyesight is good will put them on the path to success. Should you wear prescription glasses or contact lenses? 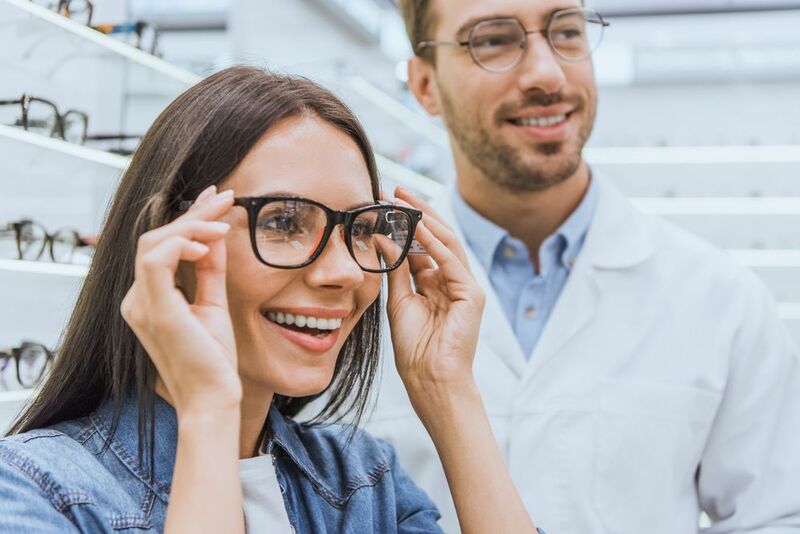 While at Focus West Optometry we love both options, our Calgary opticians and optometrists think glasses are a great choice for everybody. We at Focus West Optometry take pride in bringing our clients the latest in contact lenses and prescription glasses. The next time you’re visiting your optometrist for eye exams or any other eye care in the Calgary area, be sure to ask about the advantages of digital lenses. They may just improve your vision more than your current pair of glasses is able to. Your eyesight is valuable to you but often we take it for granted. 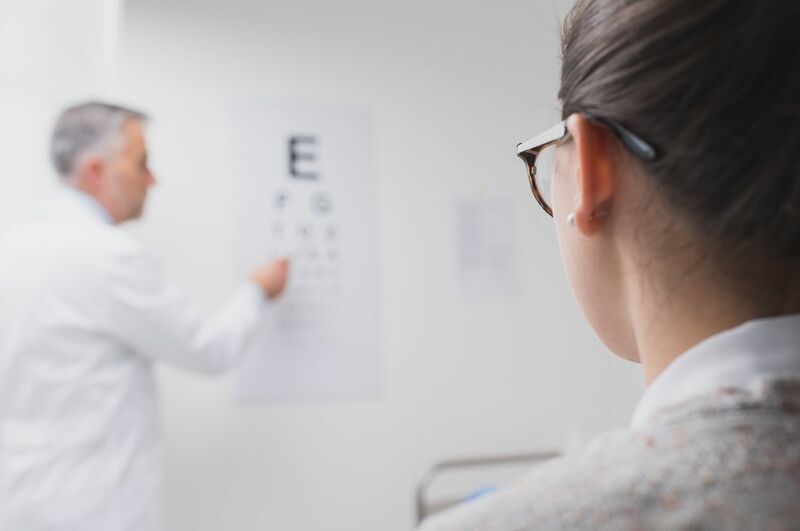 If you have been lucky enough not to have serious eye problems, haven’t had any changes in your eyesight in several years, or haven’t seen your optometrist in a while it’s understandable that you might get a little complacent about it. Ensuring that your eyesight doesn’t deteriorate with time, however, is a daily responsibility.